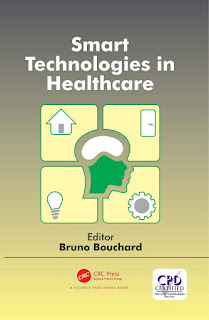 You can download Smart Technologies in Healthcare by Bruno Bouchard free in pdf format. Assistive technologies for the old and people with disabilities is now a very active field of research. It also constitutes a very profitable market (expected to reach US $60 billion p.a. by 2018). 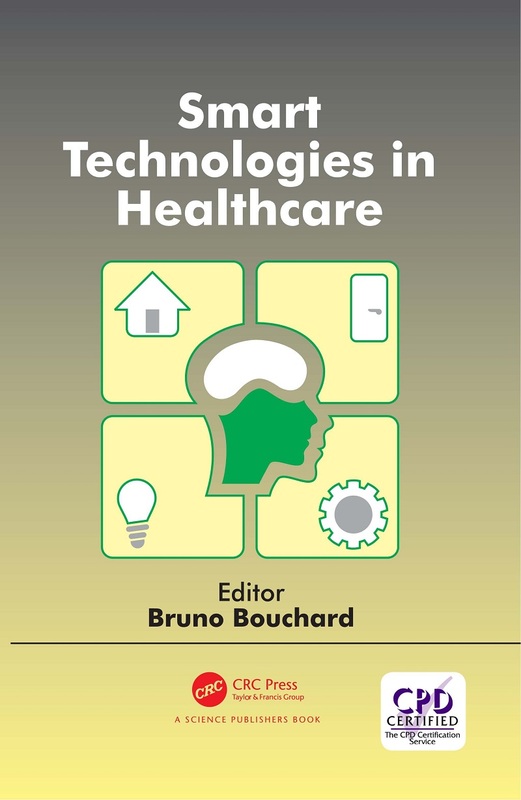 The book covers key aspects of this important field and provides guidelines for developing assistive technologies in smart environments. The book also presents the new paradigm of open innovation used by the most prolific research teams around the world. The latest developments in the field are given. Overall this book will be a reference for researchers, practitioners and engineers.